“This bill is a gift to Big Tobacco. It would allow for and encourage the establishment of an industry that regularly produces and markets kid-friendly, high potency pot products. 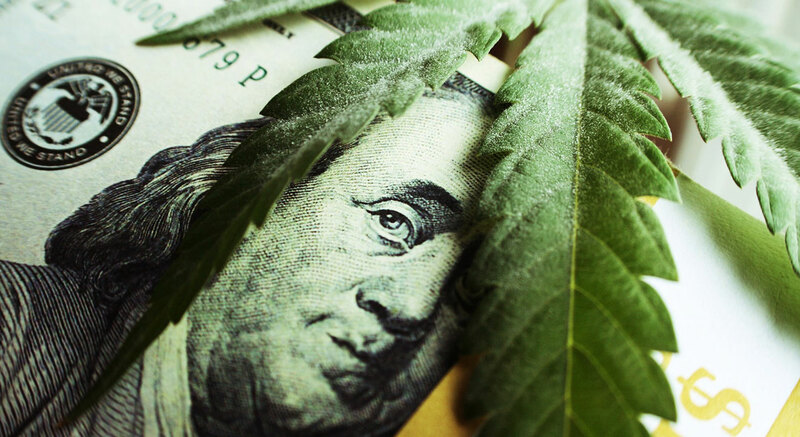 As we have seen recently, ‘legal’ marijuana markets have seen massive investment from Big Tobacco giants like Altria (Phillip Morris, maker of Marlboro). The former CEO of Purdue Pharma, maker of OxyContin is now a marijuana industry CEO. This industry is no longer about the Woodstock hippies, it’s about Wall Street. “It is ironic that a US Senator from Oregon would introduce a bill to federally legalize marijuana after an audit recently exposed the state’s failure to regulate for rudimentary health and safety. Some Oregon state lawmakers want to export their unregulated, pesticide-ridden pot to other states, and now its federal representatives want to legalize this industry nationwide.